Welcome to another week of the Virtual Refrigerator. Our weekly blog hop is co-hosted by Angels of Heart, Every Bed of Roses, Homeschool Coffee Break, and a Glimpse of our Life. 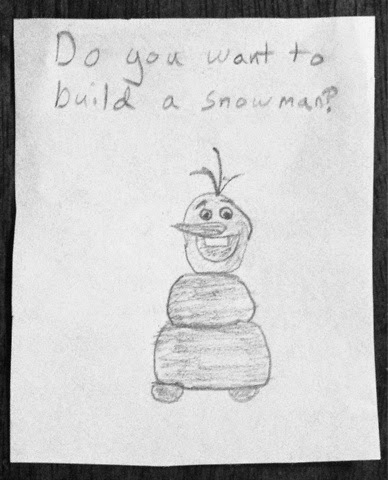 Link up your art tutorials or projects that your children have been working on. Then pin the same to our virtual fridge by joining our group pinterest board, just ask any of us to add you. One of my daughters and I were sick earlier this week, and now I'm trying to help my son get over a cough that sounds worse than what we had. We have spent more time than usual just sitting in front of the tv, and one show I've heard a few times this week is Frozen. 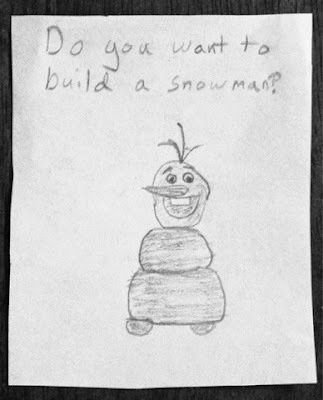 Em drew this little picture to tuck into a note for her pen pal. 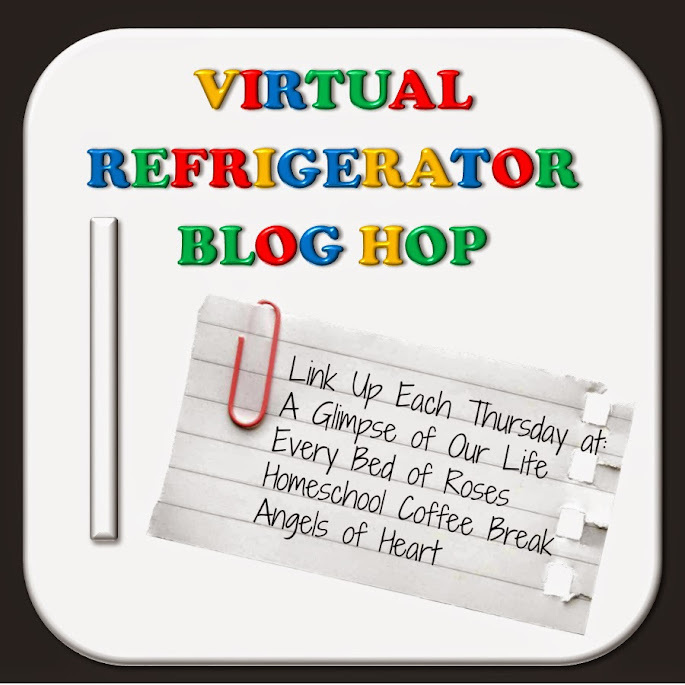 Join us at the blogs of any of the four bloggers who are hosting the Virtual Refrigerator. 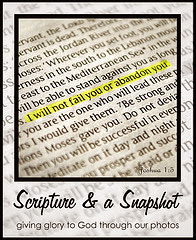 Link up, visit others who join us, try something new, then come back and share that, too.